It comes around quicker than Christmas! It’s school holiday time again and that means two whole weeks of entertaining the kids while trying to not pull your hair out. And while some may prefer to take the screen time options, we know that’s not how you want to make the most of the cooler days these holidays! If you’re thinking of a grand adventure, something the kids will never forget, then look no further because our Coral Coast has all the answers. 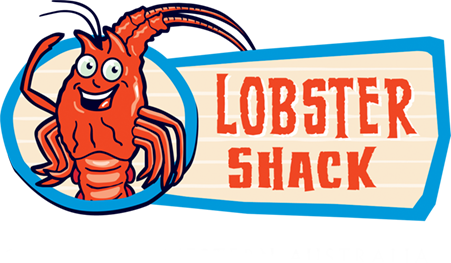 More specifically, Lobster Shack is the place to be! All it takes is one look at our Instagram to make your mouth water. Treat the kids to a meal like they’ve surely never had before. 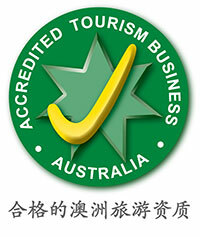 Open their minds to the delicious world of WA fresh seafood, and they’ll be thanking you for years to come! If you’ve got a future David Attenborough on your hands, they’ll be thrilled beyond belief when you take them on our Saturday morning Sea Lion boat tours! Don’t forget the camera for this one, because the kids will surely want to bring some snaps into school next term to show their classmates how they got up close and personal with the pups of the ocean. And if your family love the thrill of reeling in the catch of the day, we’ve got fishing spots galore along our Cervantes beaches. 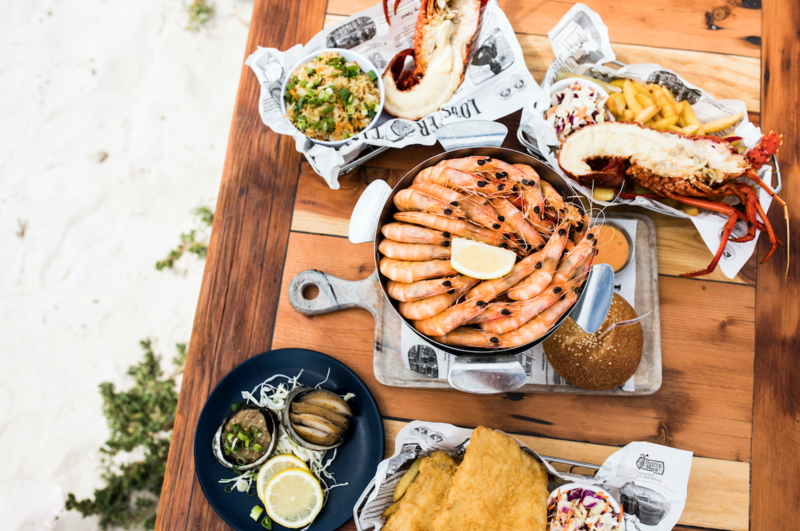 Try Hangover Bay, Kangaroo Point or our personal favourite, Margaritas Beach, where the still winter waters make it easy to catch dinner. 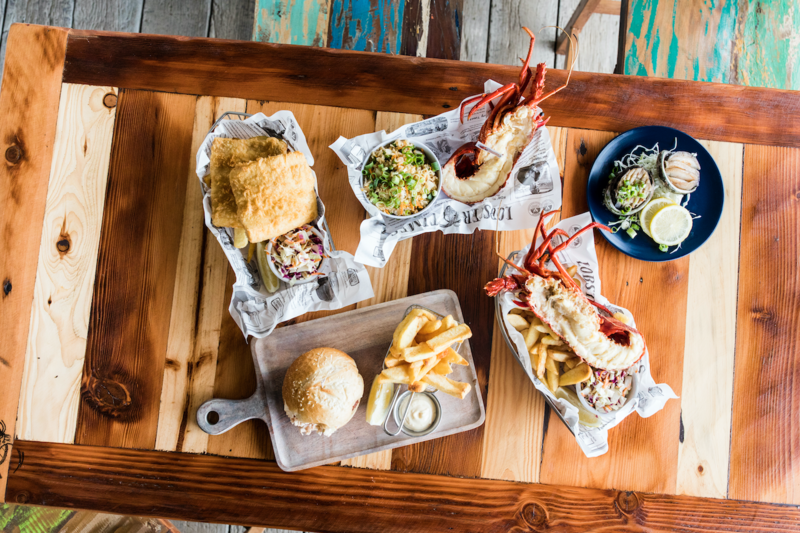 Not feeling up to fishing for your feed, why not grab some take away rock lobster, or even Abalone to cook up at the end of the day. Whether it’s on return to Perth, or back at one of the many accommodation options on offer around Cervantes, there’s nothing like a family cook up to finish the day together. Plus, with camping sites, chalets and hotel rooms, there’s overnight options for all sleeping preferences. 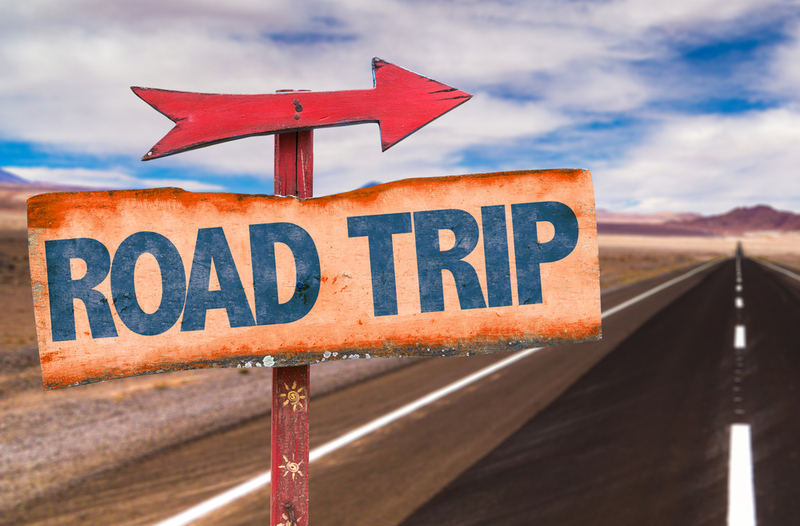 With so many things to do and explore, the kids are sure to have an absolutely unforgettable holiday experience that you can bet they’ll be sharing with their friends even before the first bell back at school!